More than four decades ago the 37-horsepower Datsun 1000 was the first Japanese compact truck to cross the ocean. Since then Nissan has continued to be the innovator in the class; in 1983 it was the first foreign manufacturer to build trucks in the U.S.
Nissan again blazed the path with the 2000 Frontier Crew Cab four-door pickup. Ford was also right there with the Explorer Sport Trac, and now Toyota and Chevrolet have followed with four-door compact pickups, the Tacoma and S-10. 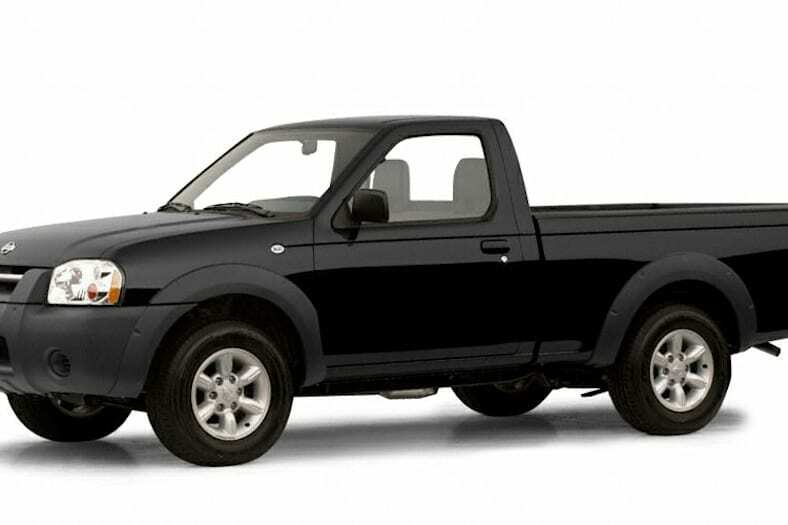 But Nissan can't be caught that easily: The 2001 Frontier is dramatically restyled, and offers a supercharger. And the 2WD version, the model tested here, rides a bit lower; fitted with wide-profile tires, it feels more like a sports sedan with a bed in back. The 2001 Frontier line offers a lot of excitement.